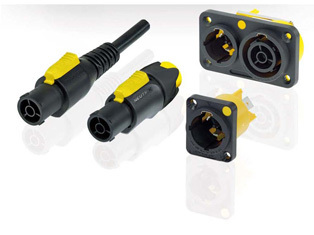 Neutrik is an international corporation with three decades of know-how and experience in the manufacture of innovative electrical and electronic interconnection products and systems. The company was founded in 1975 by Bernhard Weingartner with the idea to create innovative products at the interface between mechanic and electronic. 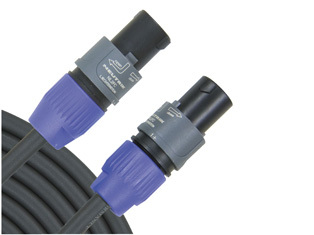 Today we are the world leader in the design, manufacture and marketing of audio, coaxial, power and circular connectors. Our main priority is to be “one step ahead”, i.e. to understand the future market needs before they become obvious and to accommodate demands before they occur. The Neutrik Group consists of strategically placed subsidiaries in the United States of America, Great Britain, Switzerland, France, Japan, China and Germany. A network of exclusive distributors in more than 80 countries worldwide provides worldwide sales, technical support and distribution. The corporate headquarters is located at Schaan in the Principality of Liechtenstein, where all operations such as management, R&D, logistics, manufacturing and finance are centred. All production methods are based on environmentally sound handling and the abandonment of hazardous material. 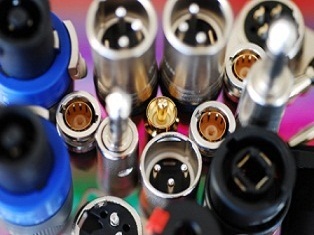 Some time before the amended EU Directive RoHS (Reduction of Hazardous Substances) came into force on 1st July 2006, Neutrik already complied with these requirements laid down therein and stopped using lead in the soldering process at the end of 2004.